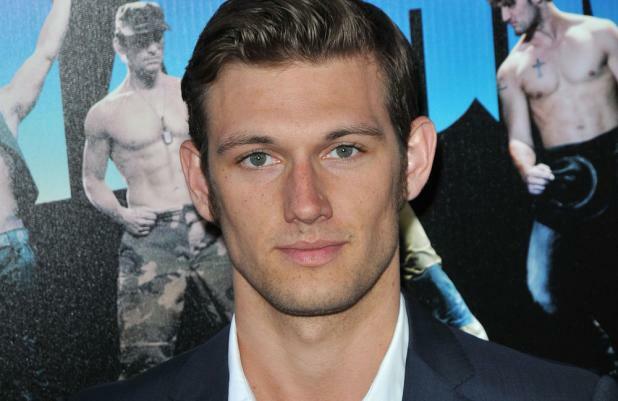 Alex Pettyfer and Rachel Hurd-Wood have auditioned for 'Star Wars Episode VII'. The 23-year-old actor and the actress - who landed her first movie role in 'Peter Pan' when she was 12 - have reportedly read for roles as the children of characters from the original trilogy. According to website Latino Review, Alex is up for the part of Luke Skywalker's son Ben Skywalker, while Rachel, 23, could play the daughter of Han Solo and his wife Princess Leia. Latino Review reporter Kellvin Chavez said: "I know who went in for an audition to play the daughter of Princess Leia. And got it confirmed via representation and other solid sources - Rachel Hurd-Wood ... There will be other girls going for a read. Meaning she doesn't have the role yet! But it's apparently a possibility." In other media that is separate from George Lucas' six films but part of the extended 'Star Wars' universe Han and Leia have twins, daughter Jacen and son Jaina Solo. Jacen and son Jaina Solo were created by writer Timothy Zahn for the 1994 novel 'The Last Command' and Jacen went on to become a major character in several books and was a powerful Jedi Knight before he turned to the Dark Side of The Force and became a Sith Lord known as Darth Caedus. 'Star Wars Episode VII' is being made by Disney and Lucasfilm, is directed by J.J. Abrams and is being tipped for a December 2015 release date.